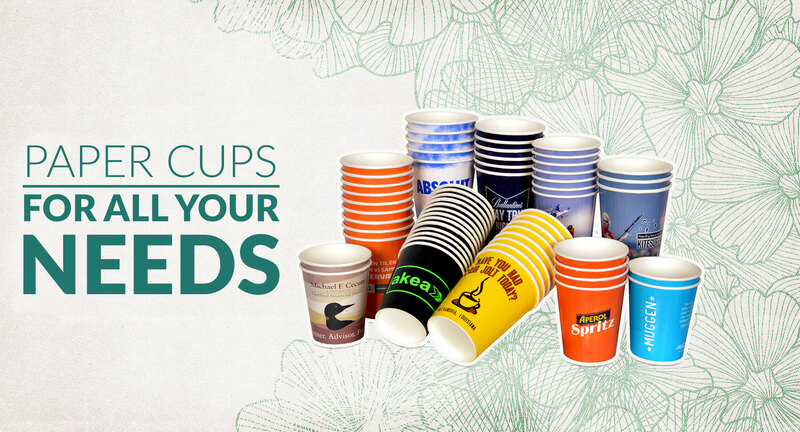 Unicup one is a leading manufacturers of custom printed paper cups. 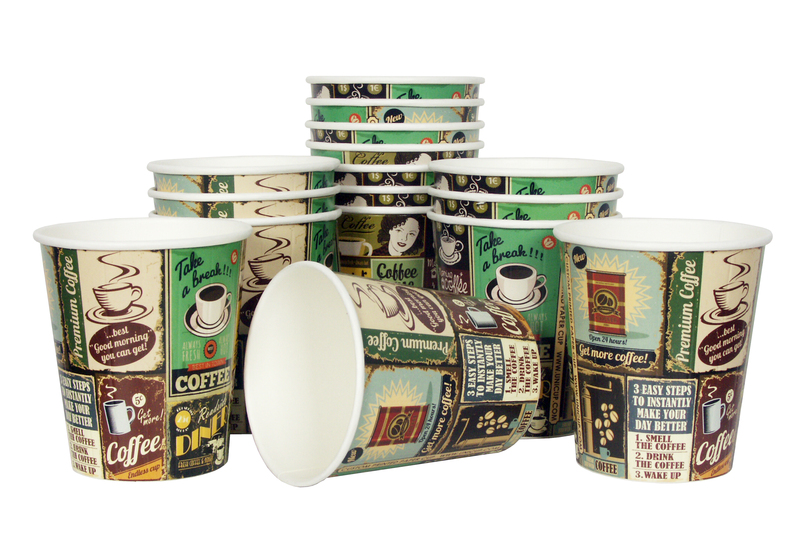 Paper cups are customized by offset printing method. 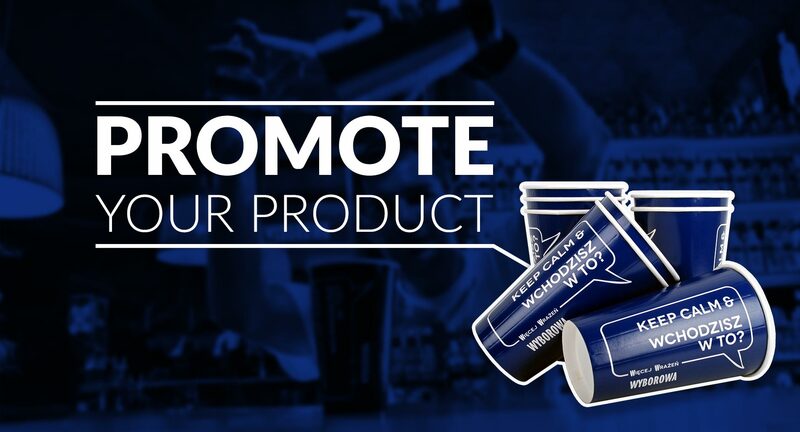 This produces high quality, vibrant full-color finishing to the end product. 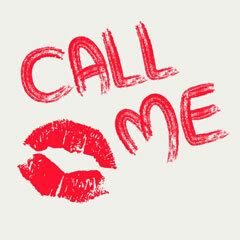 CMYK printing method is most widely used but PANTONE method can also be used upon request by the customer. 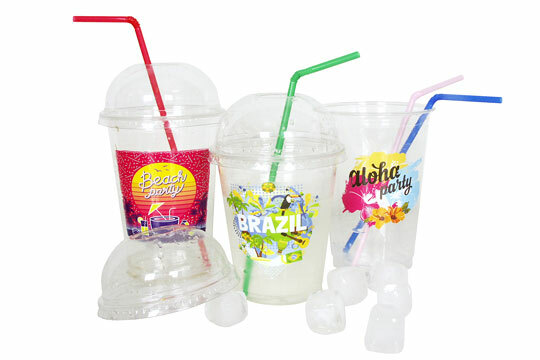 Heat insulated paper cups with imprint can represent company name and company logo, enhanced themes and slogans to promote your business. 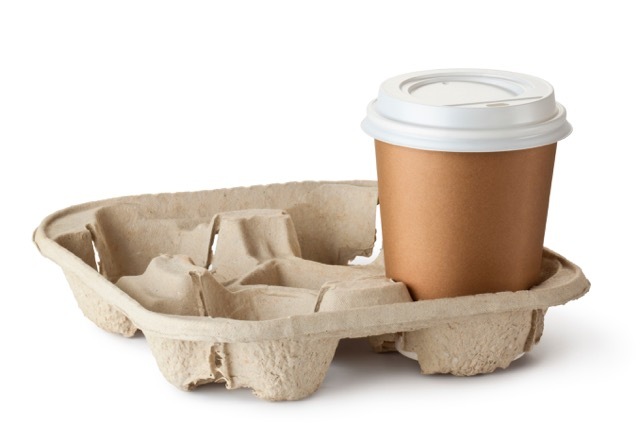 There are many ways to distribute cups, the most common are: serving customers drinks at the company headquarters or distributing drinks on the street for passers-by. 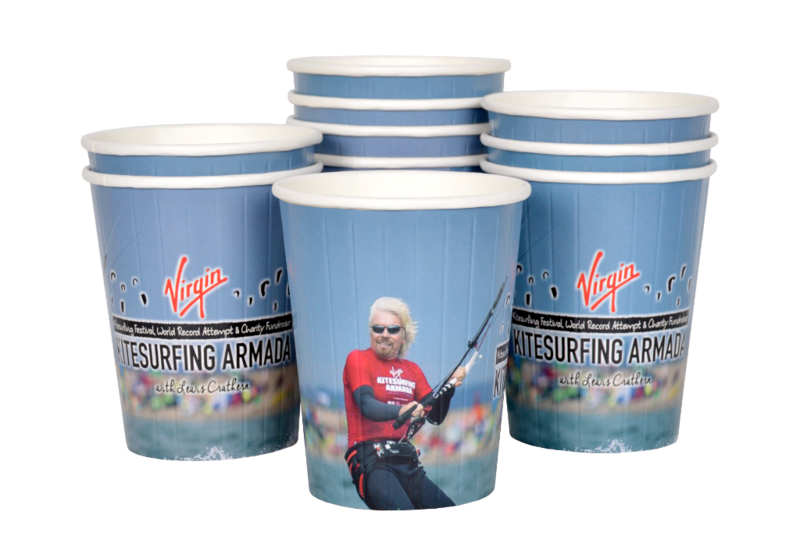 There are also more commercial marketing methods that involve attaching a cup to a product or set that a company offers. 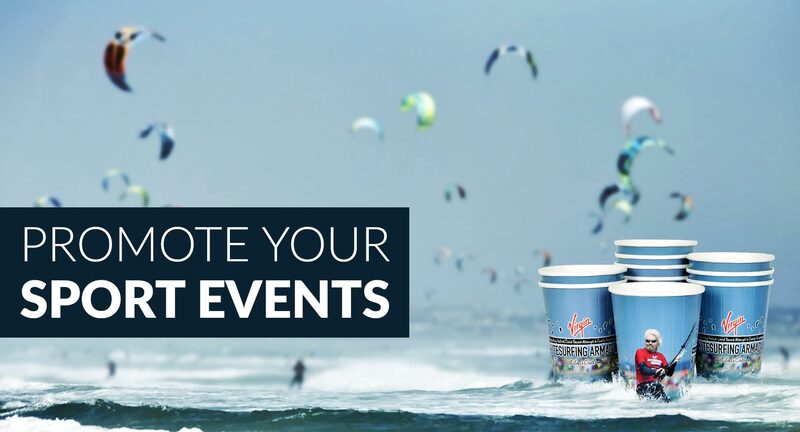 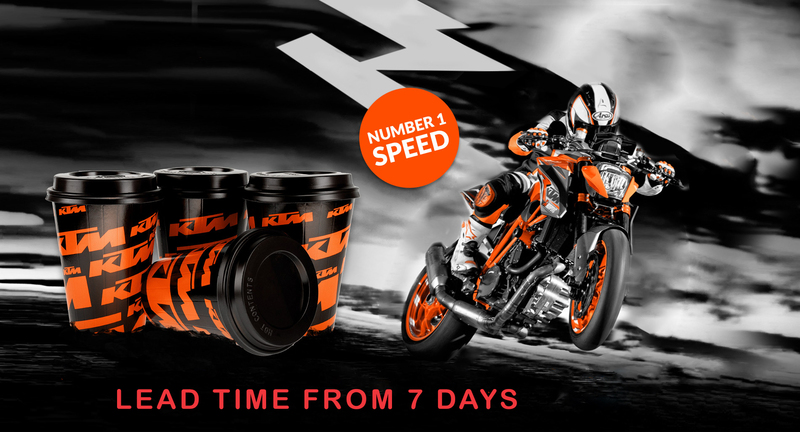 The effectiveness of this type of advertising is raised primarily by the manufacturer of heat insulated paper cups like UNICUP. 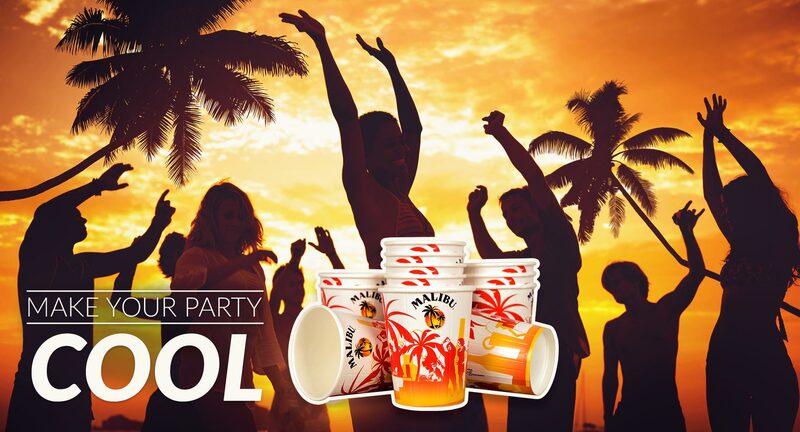 We are able to provide high quality prints on our heat insulated paper cups.